When you read about what it takes to be an entrepreneur you would think it is meant for for supermen. You are expected to have a combination of skills that only superman can have. You'll easily find a thousand and one skills an entrepreneur MUST have. The truth, fortunately, is that you don't need all those must have 1001 skills. Once you have taken the plunge into the entrepreneurial world, you need only one skill. 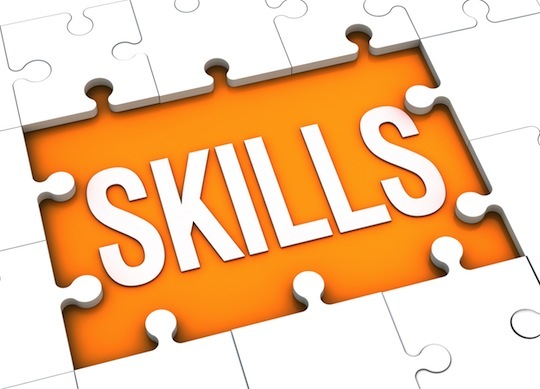 Having other skills in addition will definitely help but if you have a 1000 skills and the one you don't have is this particular skill you are setting yourself up for frustration and failure. So what is this most important skill an entrepreneur must have? It is the ability to unlearn. According to Merriam Webster dictionary, to unlearn is to forget and stop doing (something, such as a habit) in a deliberate way because it is bad or incorrect. An entrepreneur must be good at discarding what doesn't work anymore. 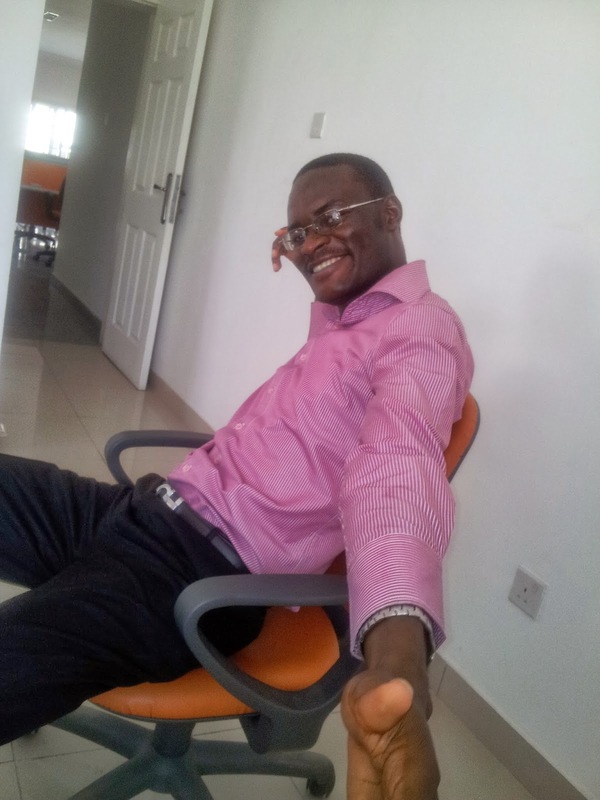 He must always be ready to adjust his strategy, operations and resource allocation based on current happenings and not stick to what used to work. He must be comfortable with being wrong and also be quick to make corrections. He must also be willing to risk being wrong. No business can survive if the CEO is not willing to change his opinions or unlearn strategies that no longer work. And that is why age is not a big factor in starting a business. Businesses don't really need that much of an experience or grey hairs to guarantee success but a lot of flexibility and hard work which sometimes the young are more advantaged at than the old. 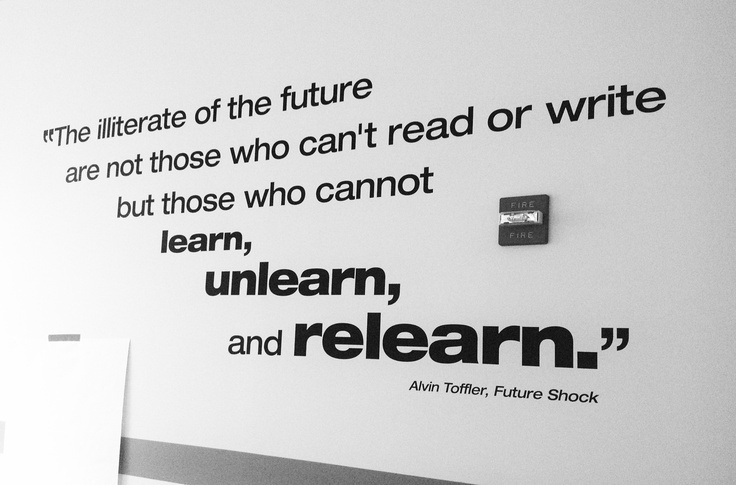 If you want to be an successful entrepreneur, you need to learn how to unlearn.